..:: Shamel Retail POS-Suite | ShamelTech|services ::.. The All in one package of Point of sale, inventory management, reporting, and eCommerce. 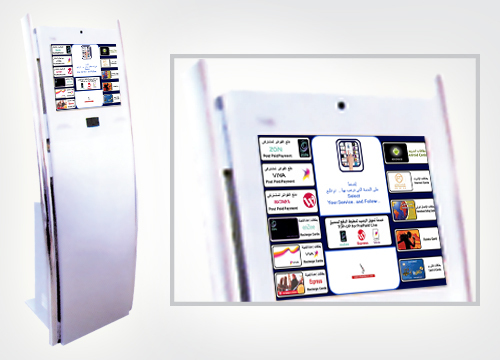 Shamel Retail POS-Suite are built with the features retailers need most. It is a complete point of sale system that runs on your iPad and in your web browser. We've worked with our customers to create a system that most retailers can learn in minutes. If you do need help, our support team is a click or a call away. Check out our exhaustive list of POS Hardware also. If you don't see exactly what you're looking for, contact us, ask questions and find out if we're a good fit for you.